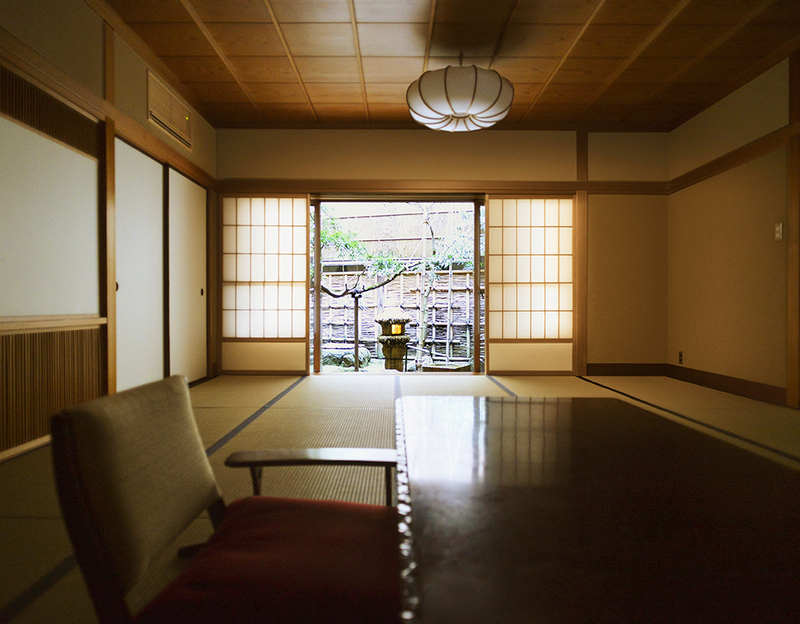 Welcome to Asadaya. 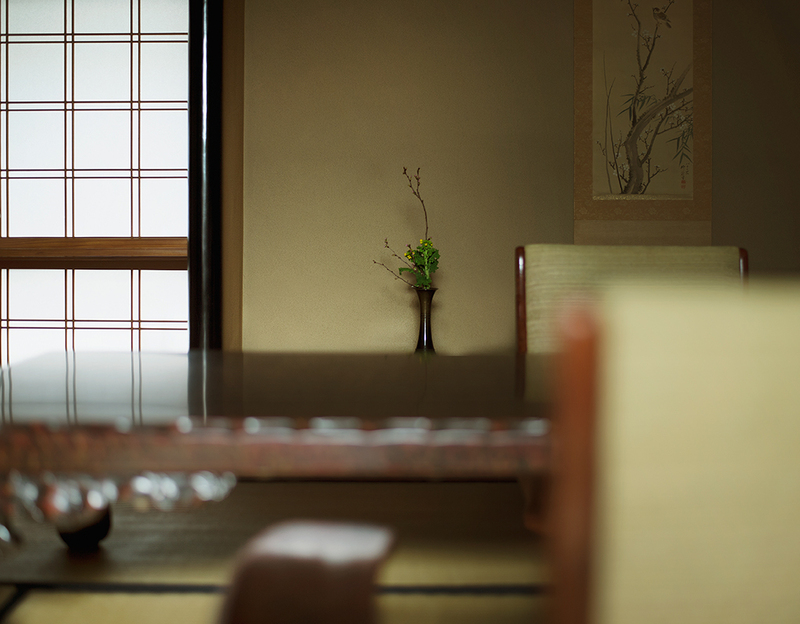 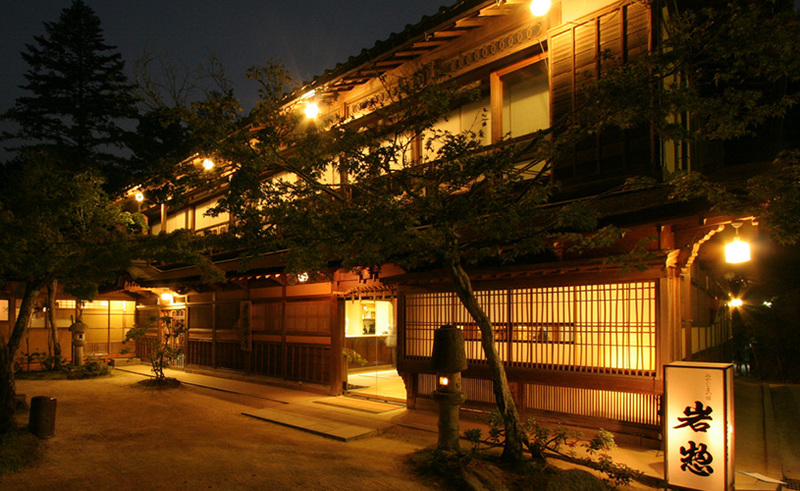 Asadaya is more than 140 years old and the most famous ryokan, or traditional Japanese inn in Kanazawa. 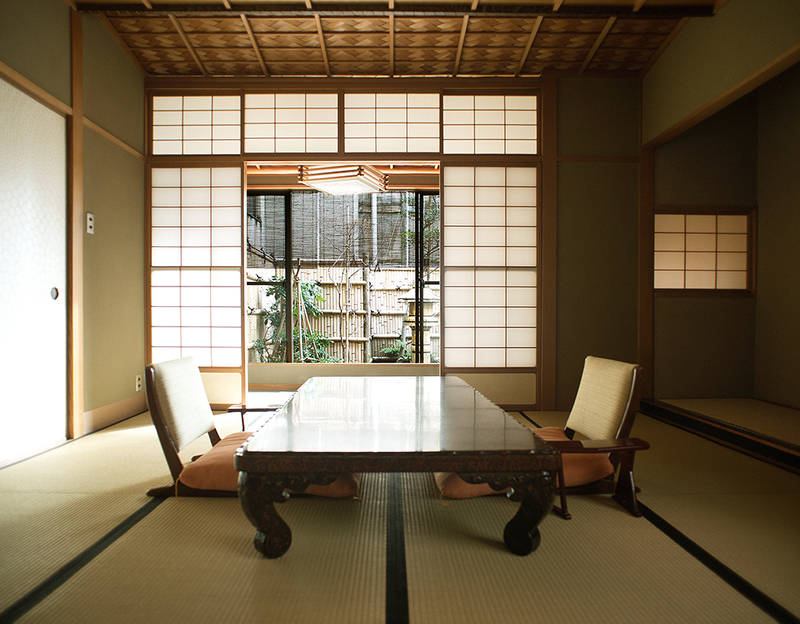 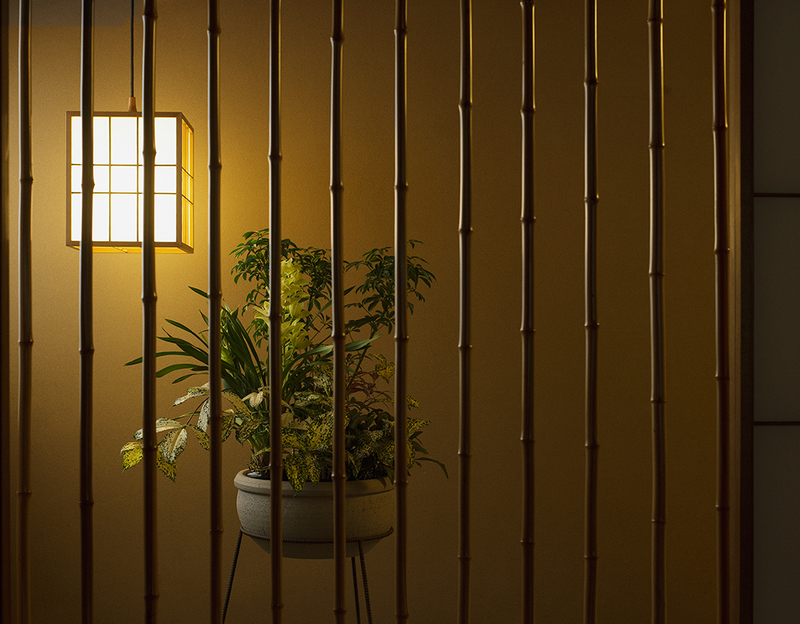 It has only 4 elaborate rooms for guests in order to provide perfect services in accordance with the "sukiya" style of simplicity. 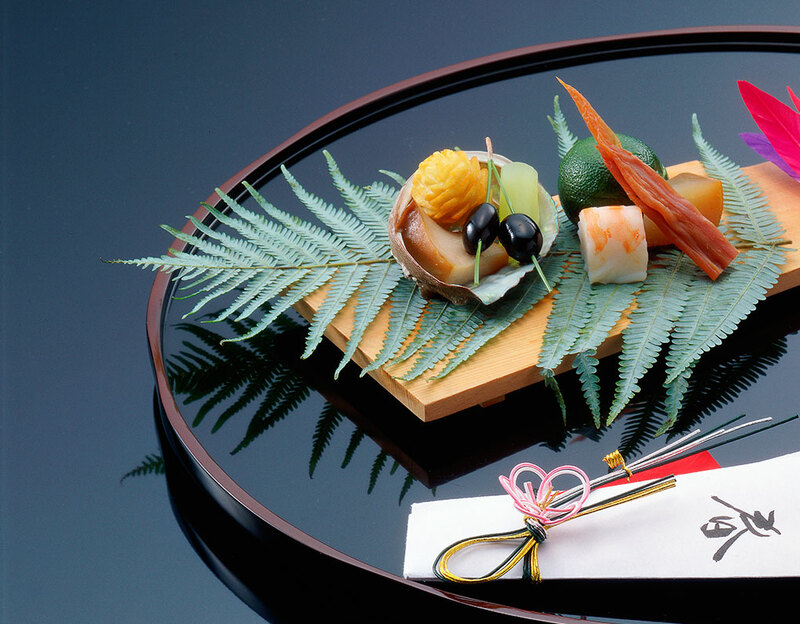 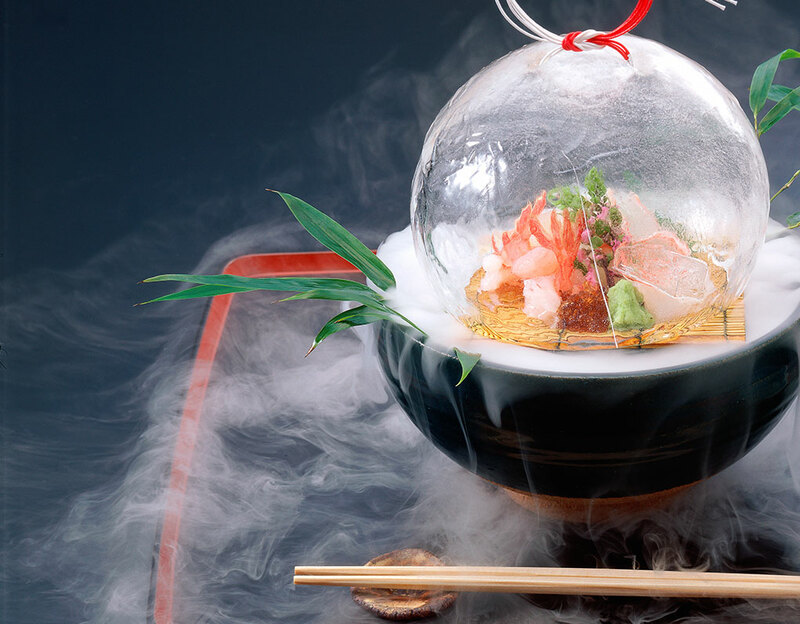 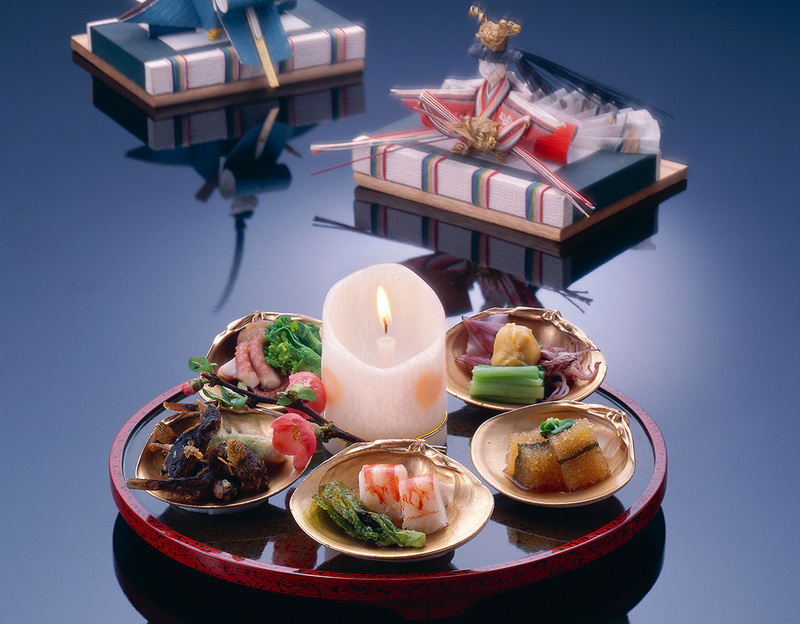 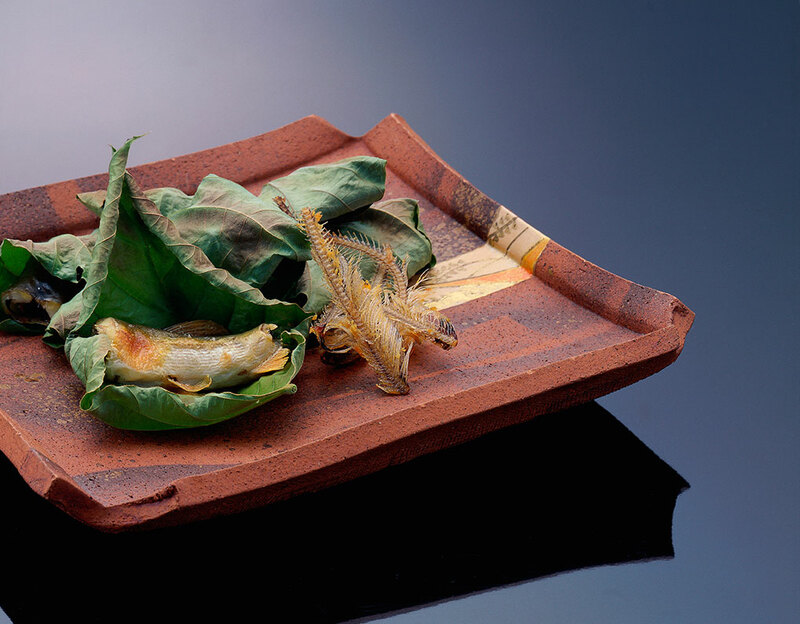 It is an unforgettable dining experience combining traditional local cuisine, seasonal fish with refined dinner-ware.